Submissions to the newsletter are welcome at least 10 days before the next scheduled guild meeting (see calendar for meeting dates). If you’d like to have something printed in the newsletter, please contact Ann Pastore. Electronic submissions are preferred. If your computer can’t view the newsletter files, download the free Adobe Reader. 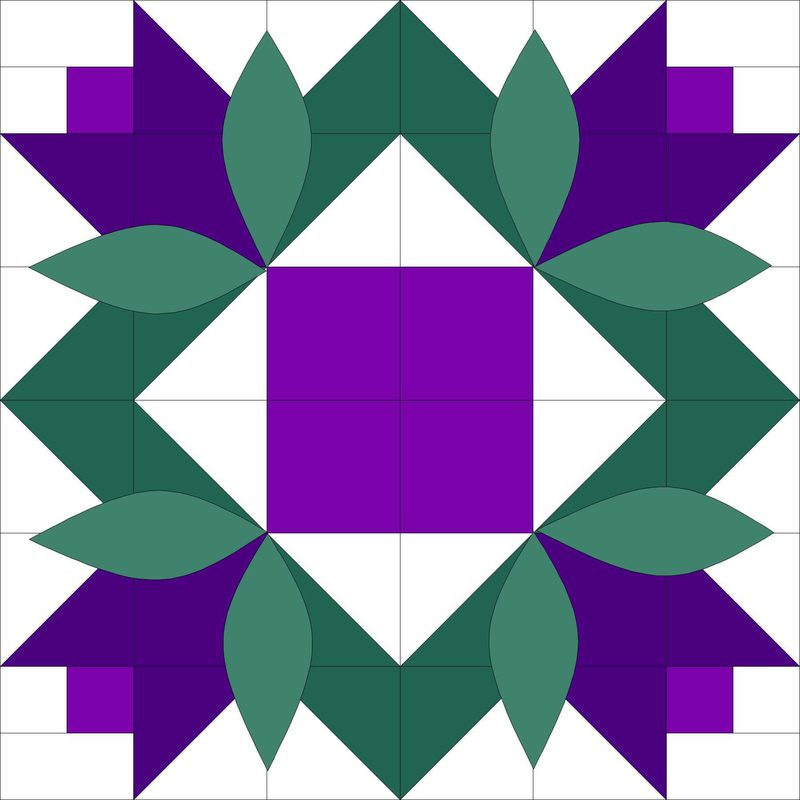 Hi, I’d be interested in hearing more about all things quilt related!